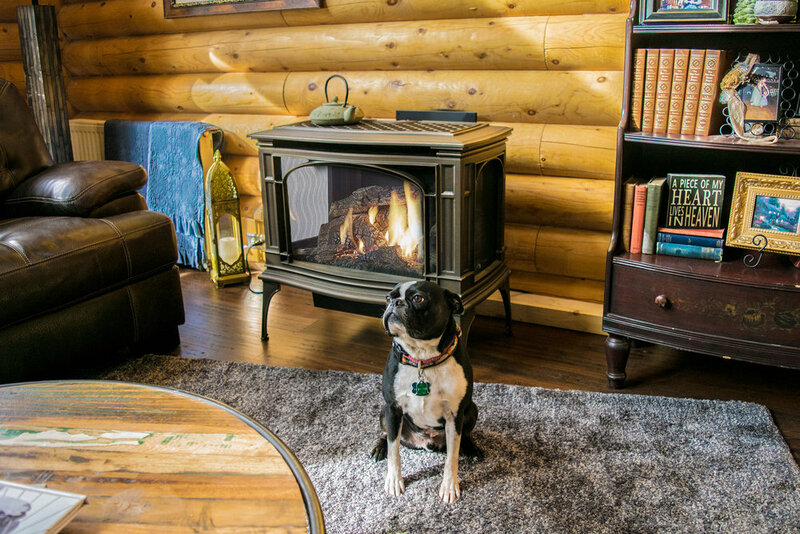 If you're looking for a new fireplace, stove, or insert; whether natural gas, propane, wood-burning or pellet-fueled, we can help! 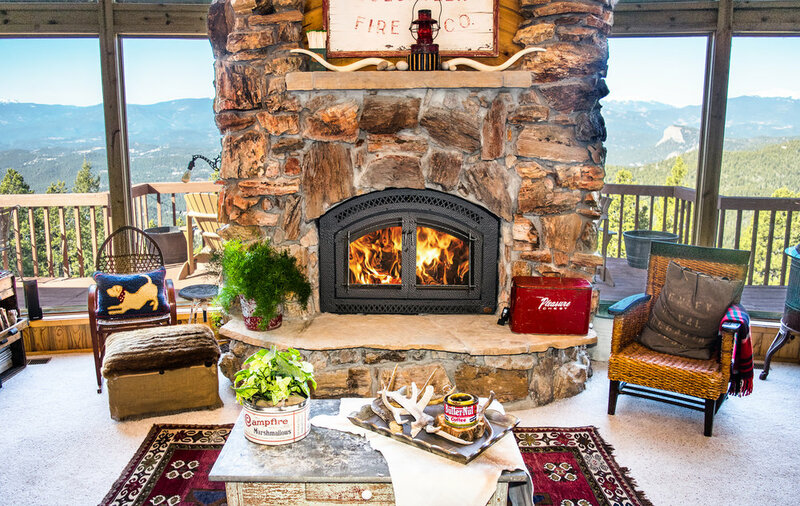 Mountain Hearth & Patio provides dependable hearth products, quality workmanship and superior service. We represent products that we believe are the best the hearth industry has to offer; considering quality, style, and warranty. We honor all manufacturer warranties on our products. We sell, install, and can perform any service work that’s needed for your fireplace, stove, or insert. When you purchase a hearth appliance from us and have our CSIA-certified technicians install it, we’ll teach you how to properly operate it and make sure that you’re happy every step of the way. Our Guarantee: If you don’t feel that the appliance is doing everything we promised, we’ll apply your purchase price to another appliance within 30 days. Our priority is to ensure that customers are happy and equipped with safe, efficient heating appliances. Mountain Hearth & Patio is a dealer for the premier hearth appliance brands. We are proud to carry appliances from Mendota, Valor, Kozy Heat, Fireplace Xtrordinaire, Hearthstone, Vermont Castings, Lopi, and Heat & Glo. Come by our showroom to learn more about our top-of-the-line, modern, & efficient fireplaces, stoves, & inserts.